Unknown to many divers, Bangkok has an official and more than exciting dive site in the middle of the city! 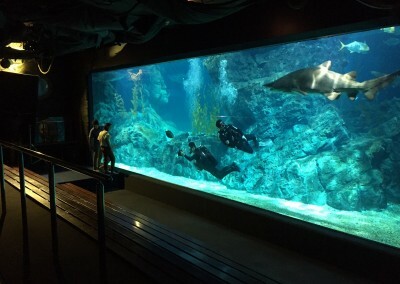 SeaLife (formerly known as Ocean World) is a world standard aquarium complex located in the bottom of the Paragon shopping mall (BTS Siam station). 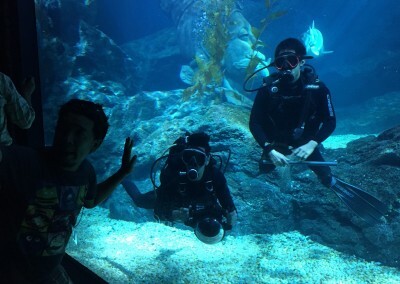 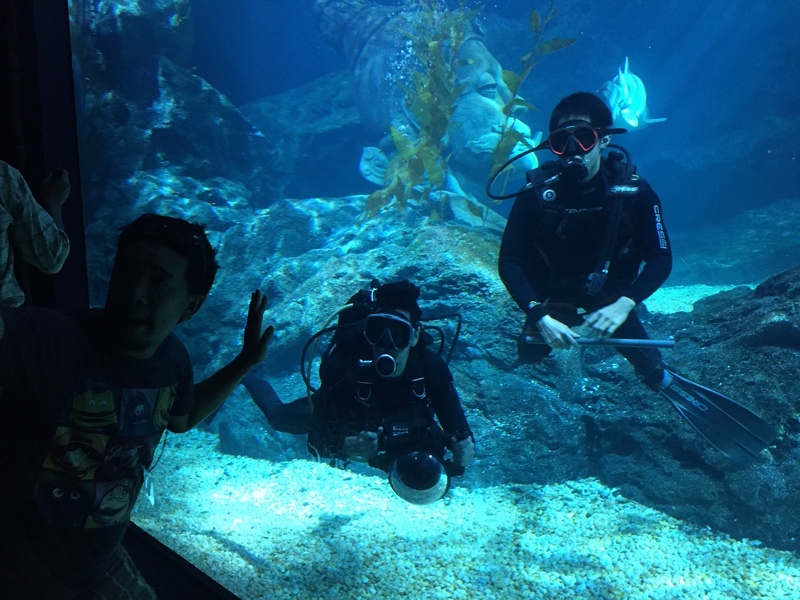 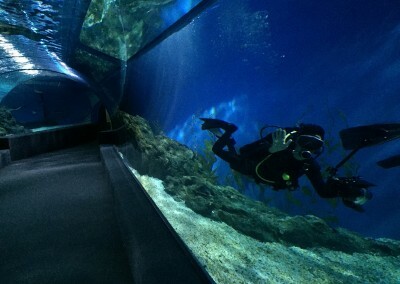 Next to a myriad of smaller fish tanks and even a penguin zone it features a massive tank for pelagic fishes and sharks. 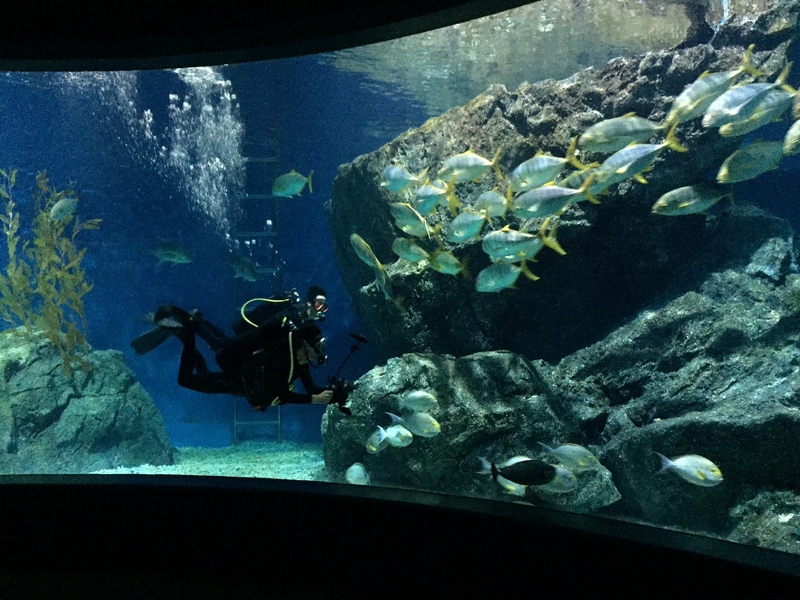 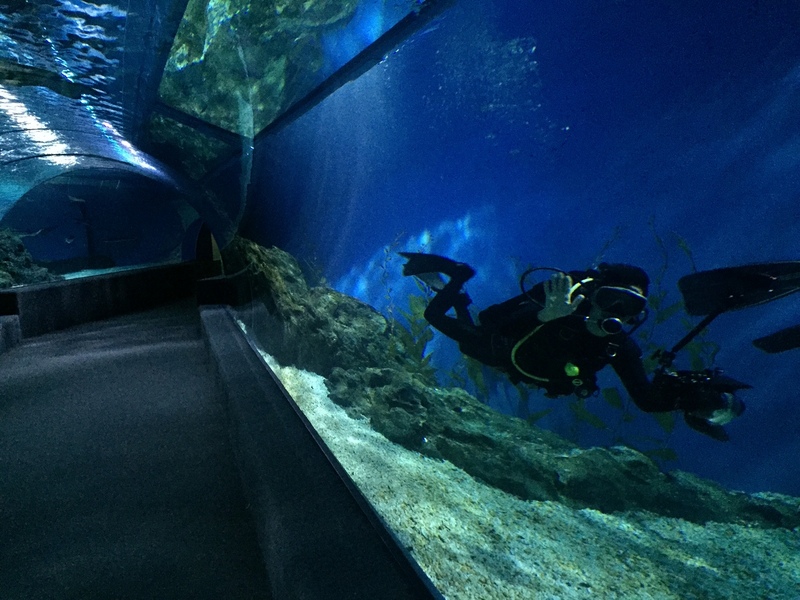 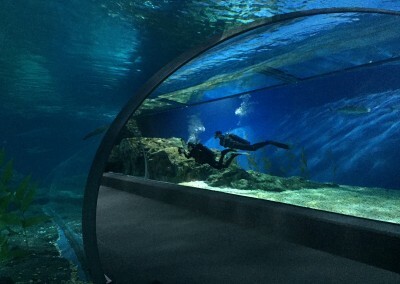 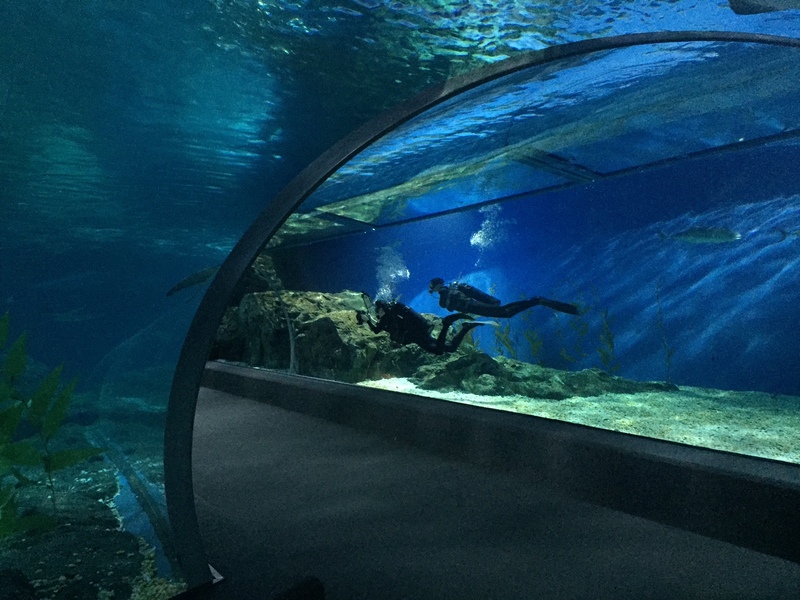 Regular visitors can explore the underwater feel in the classic acrylic tubes which lead through the tank. 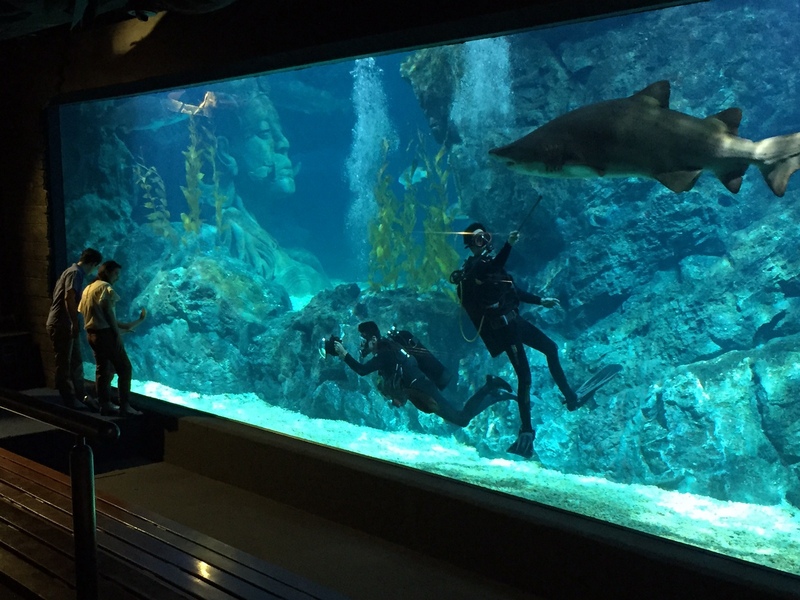 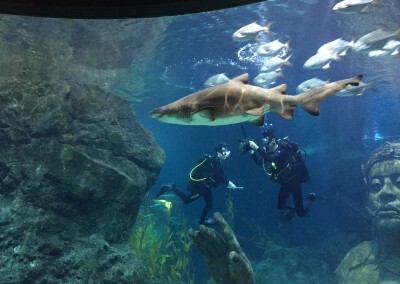 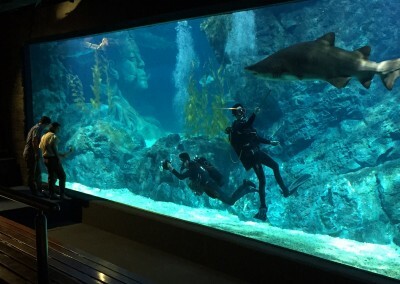 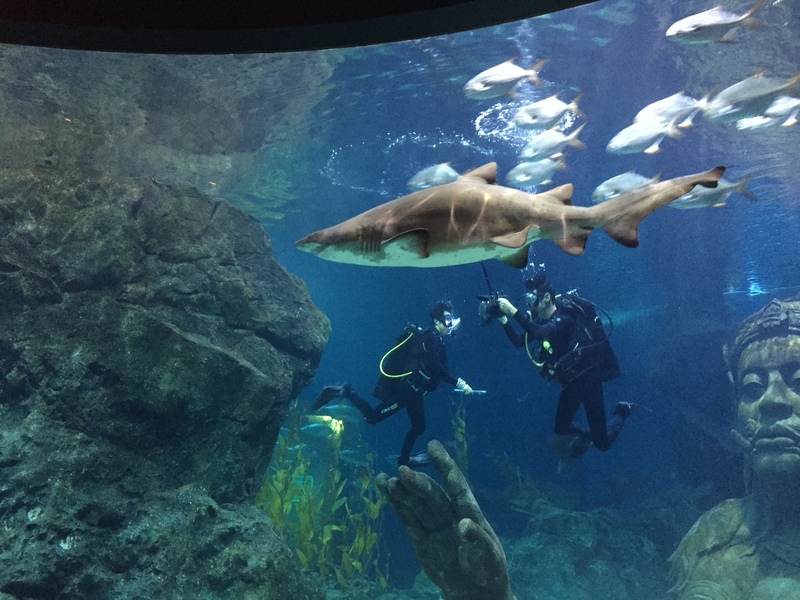 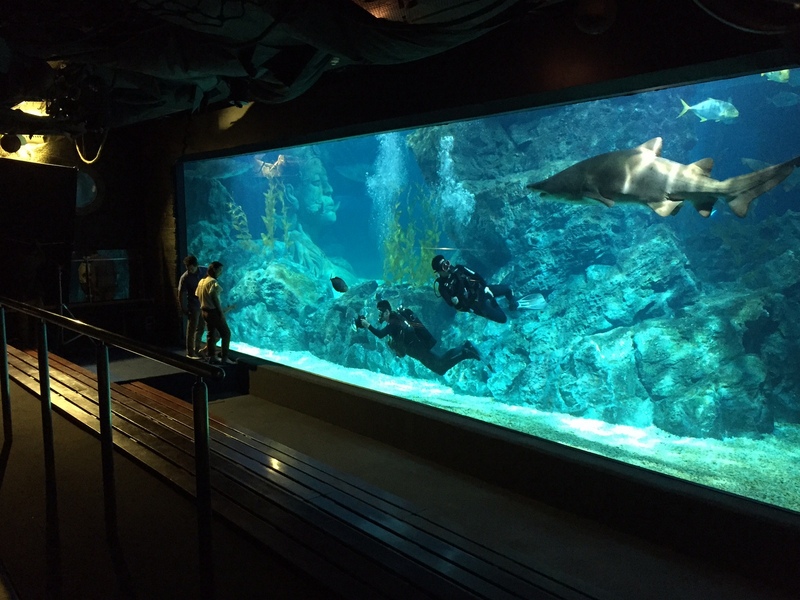 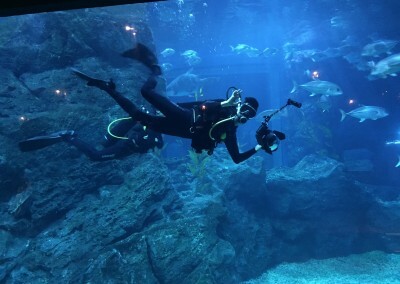 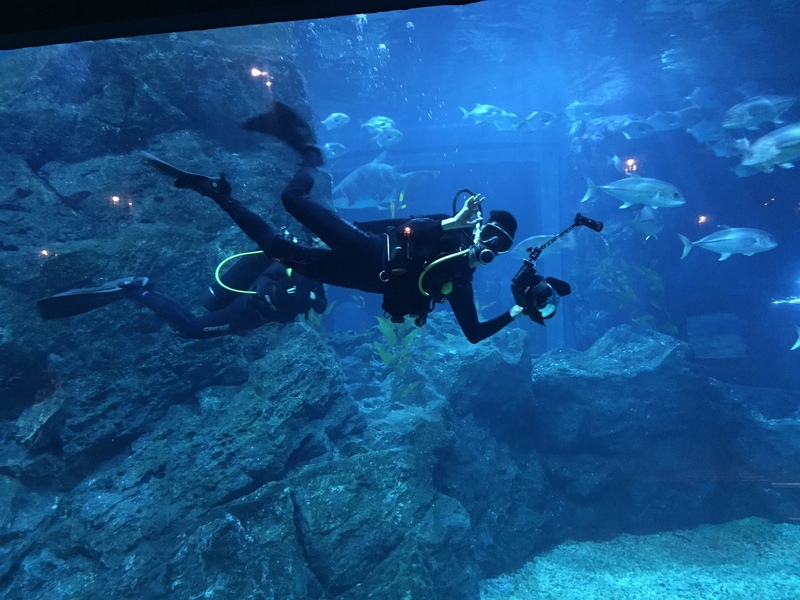 For scuba divers in particular, SeaLife in partnership with Planet Scuba offers guided dives in the shark tank for up-close encounters with a large group of massive sand tiger sharks, leopard sharks, guitar sharks, trevallies and giant groupers.